With all the simchas in the tri-state area daily, new talent was bound to start popping up in simcha halls. 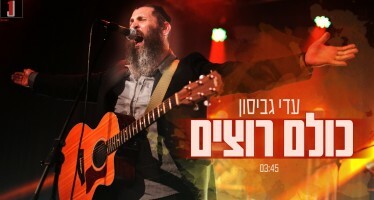 One such talent is rising star Aron Shloime Katz. The one question he keeps getting asked is when is he going to release a song. Presenting the debut single from Aron Shloime titled “Shemoineh Esrei.” This amazing song was composed by the talented composer and badchan Motty Ilowitz who is known for his beautiful ballads and freilach dance hits. 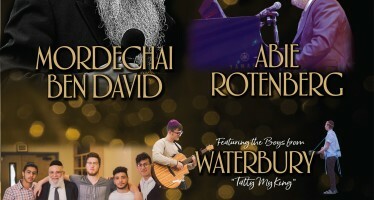 This dance song is sure to fill up the dance floor at simchas across the globe. 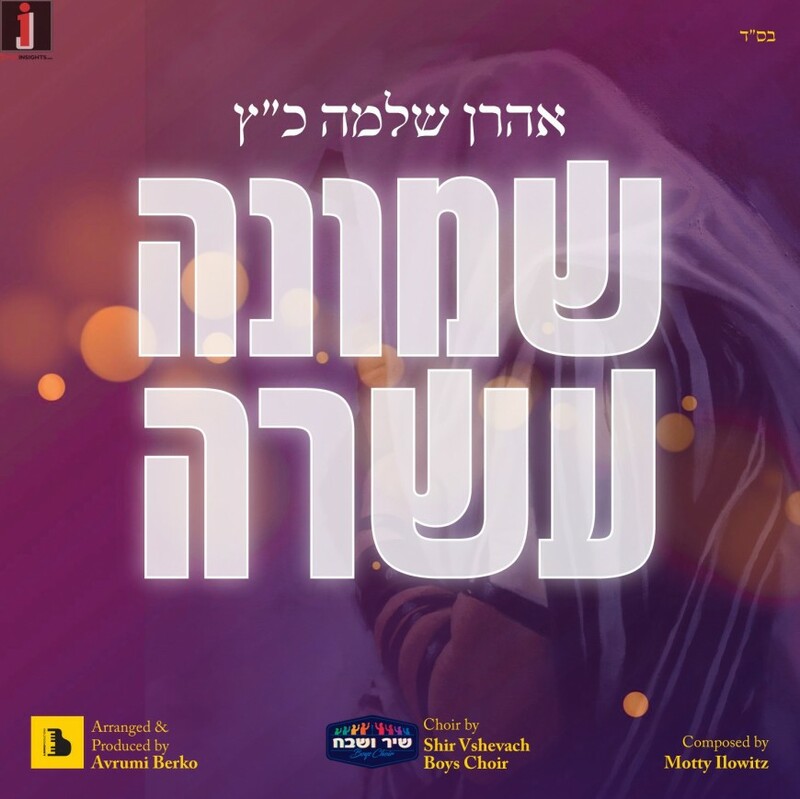 The song was produced, arranged and choir by the talented Avrumi Berko who is well known for his Simchas Hachayim series as well as arrangements many of today’s hits. The song also features the widely popular children’s Shir V’shevach Boys Choir conducted by Yechiel Fligman. Sruli & Netanel Wish You A Chag Sameach!